Reality is sinking in as I type. 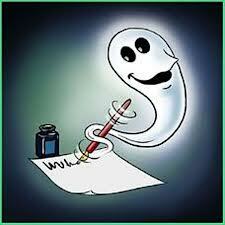 It is no more wishful thinking that someday I will be doing something greater with my ghostwriting. The dream is here! 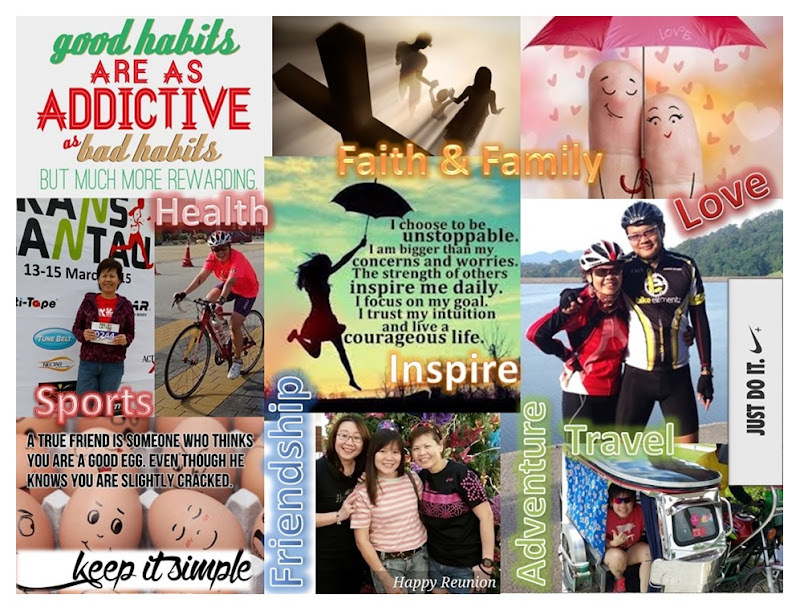 All this while, I had only been dabbling with contents for websites, article writings, blog posts and product reviews. The remuneration isn't all that bad but I'd like say that the fun is all in the passion. I love to write and when the materials coincidentally touches on the areas of my interest, there'll be endless flow of ideas that I could pen down. This past week has gotten me so excited as an opportunity has struck for me to ghostwrite a book. Even more inviting is the subject that is so close to my heart ... the law of attraction and living deliberately. I am ecstatic over the forthcoming new experience but that's not to say there's no little fearfulness brewing inside since this is my first attempt. Keeping my fingers crossed, I hope I will not fail to deliver and with the success of this project I'll also get a tiny boost to my profile as a ghostwriter. I am pleased that my quotation has been acceptable and the initial payment is now on the way. I've never failed to enjoy saying this, "the law of attraction works!" and indeed it has been working to perfect timing. While past experiences may not all been good, things have certainly picked up. As they said it often, practice makes perfect!